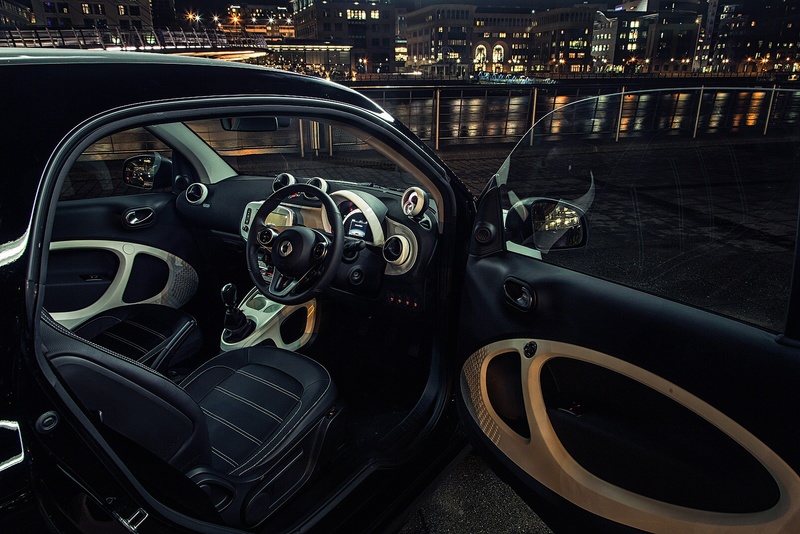 Confident, extravagant and modern. 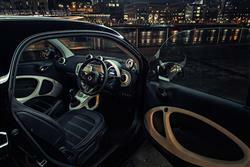 The smart fortwo coupe is the perfect choice for anyone looking for something a little special. 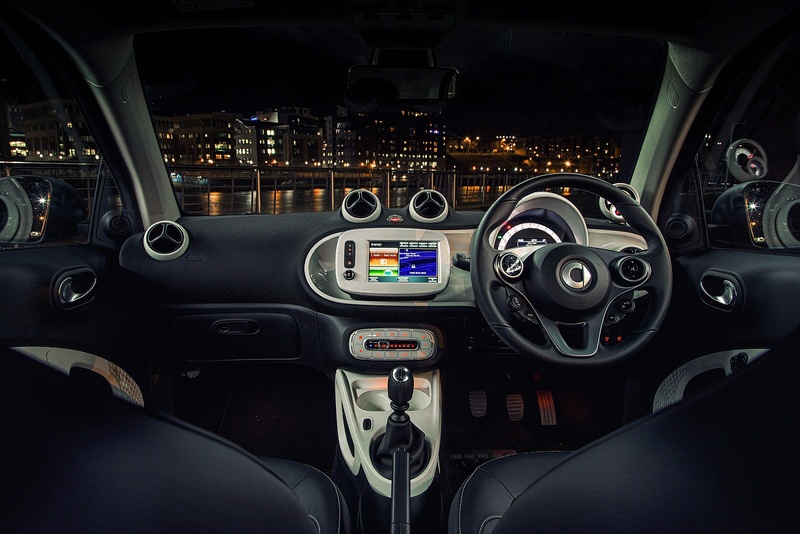 Stylish throughout, the smart fortwo coupe boasts a timeless design and an uncompromising and elegant interior design and finish. 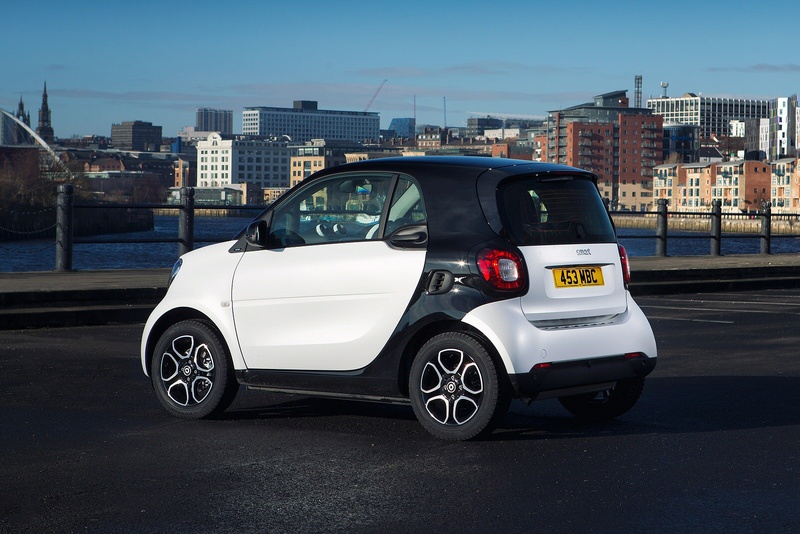 Surprisingly spacious, the only thing that’ll remind you that you’re driving a small car is when you glide into a small parking space. 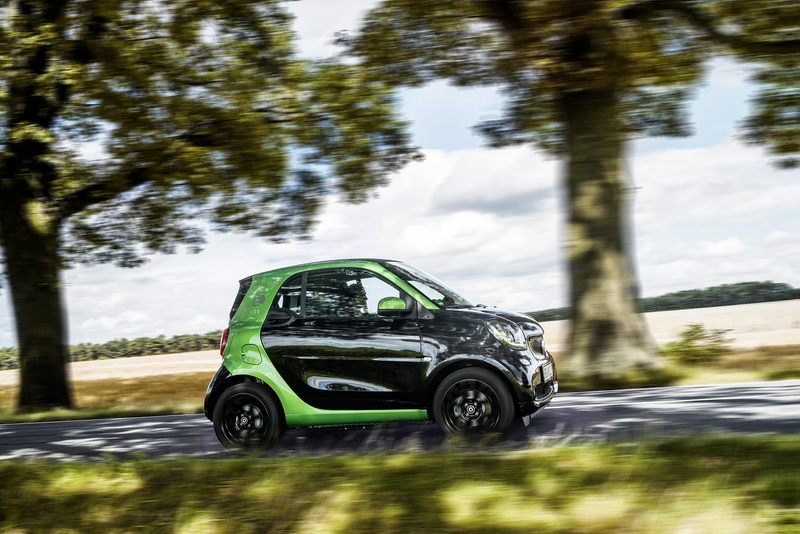 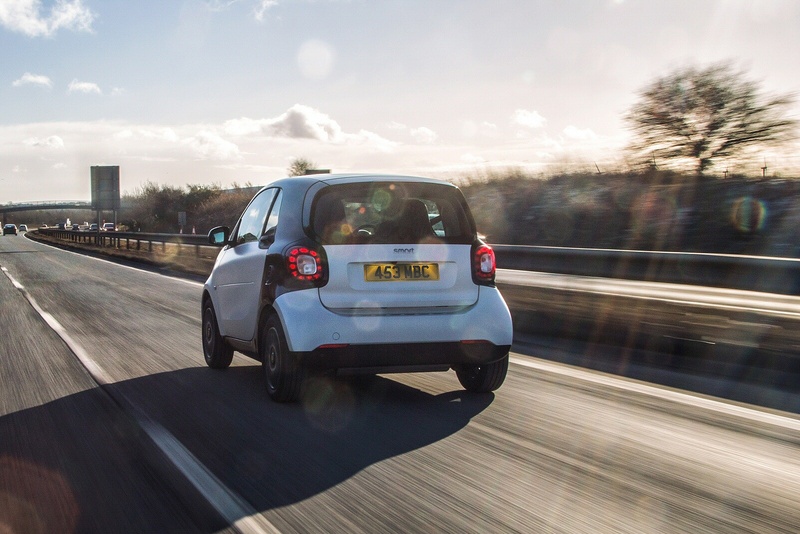 The smart fortwo is clearly a car that stands out. Featuring groundbreaking design features such as the two-colour concept consisting of tridion safety cell and body panels, resulting in a city car that makes driving a little bit more exciting. 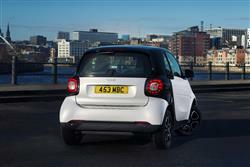 The smart fortwo is a citycar that almost defies comparison. 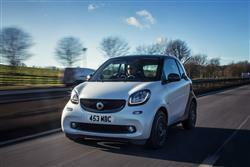 Jonathan Crouch thinks there's a lot to like about it. 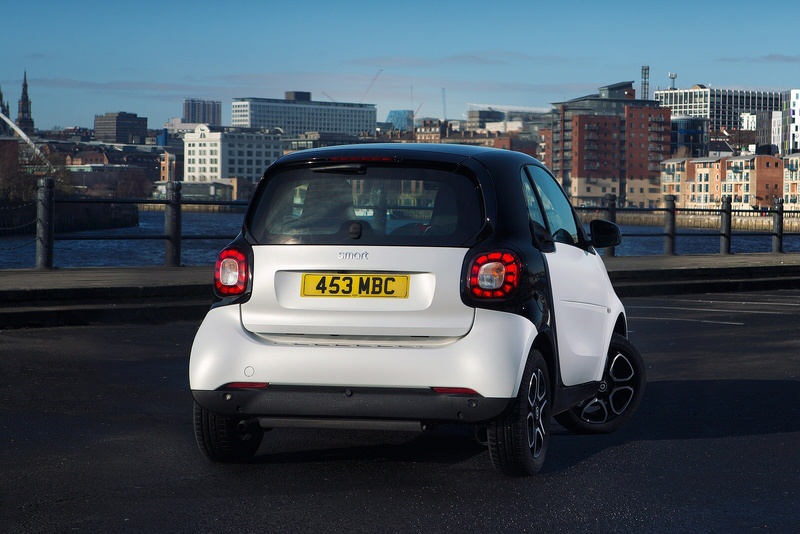 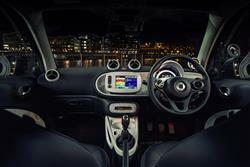 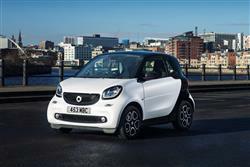 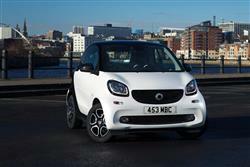 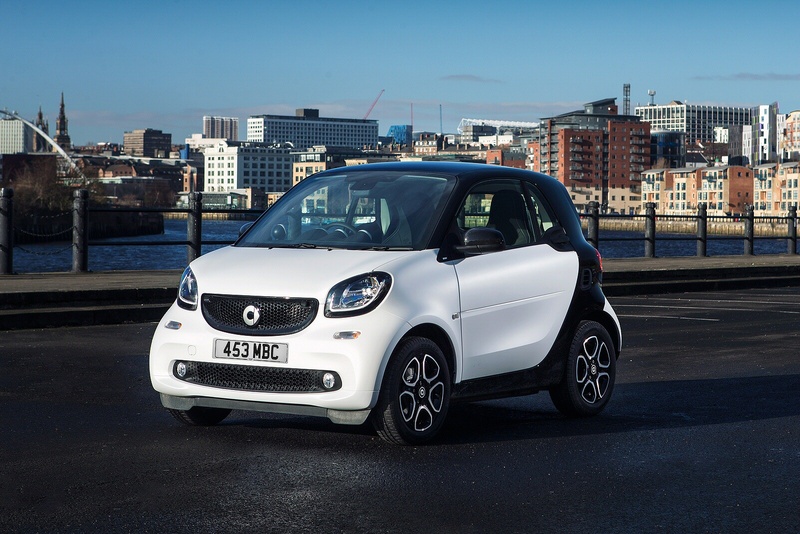 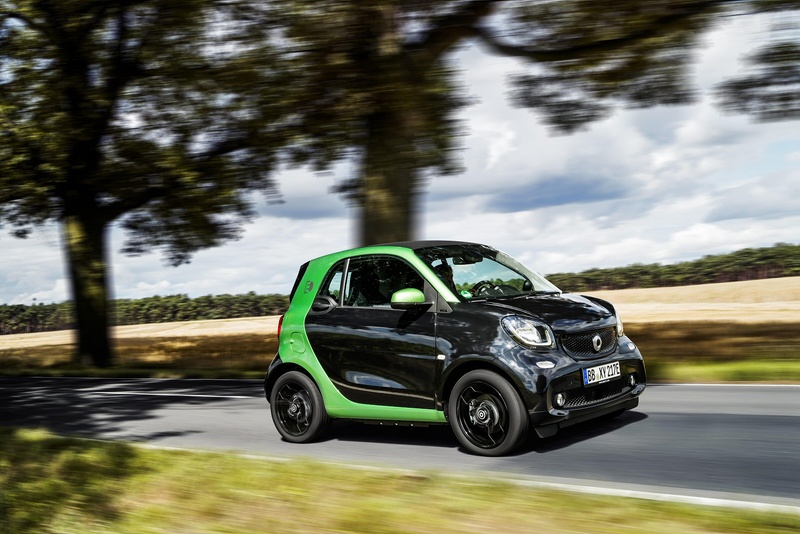 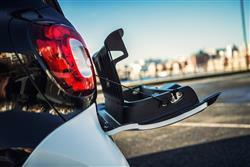 See more reviews in our Smart Fortwo Coupe independent review section.